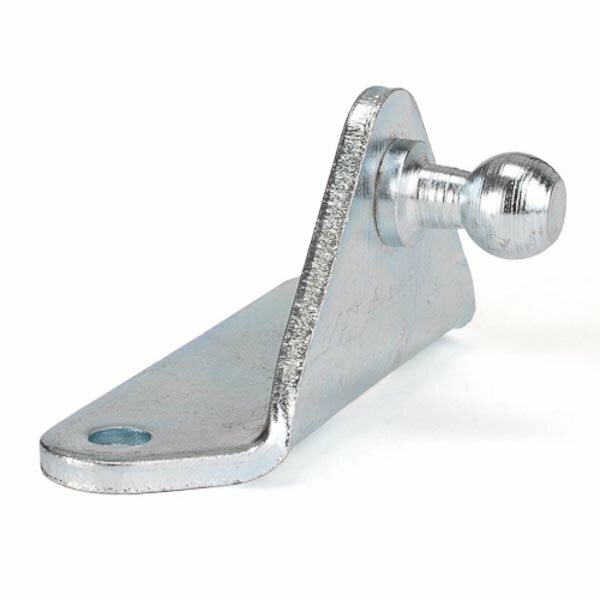 Here at SGS, we supply a range of ball stud brackets and fixings for use with our range of UK made gas struts. 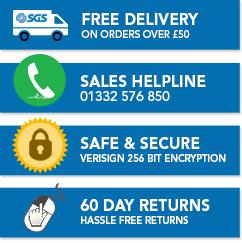 Buy now for next day delivery. If you would like assistance selecting the correct gas strut bracket then please contact our team.